Don't forget to treat yourself! An oil that tames and repairs unruly hair. This oil is a godsend for bleached hair! It keeps my strands soft and silky on days when I'm in rush and skip conditioner. - Ira, Associate Beauty Editor. 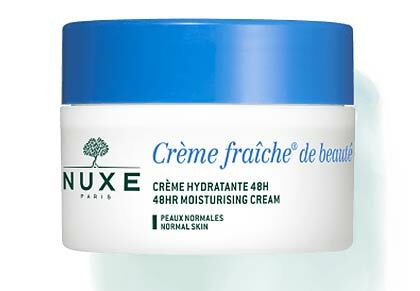 A moisturizer that can work for everyone. 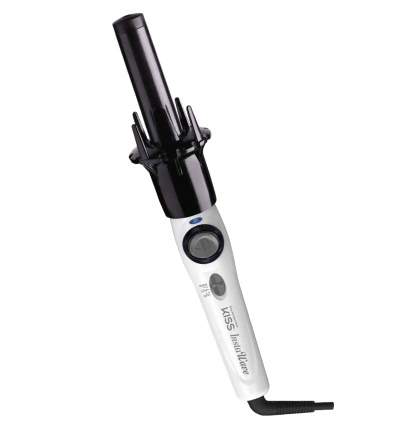 A tool that gives you *instant* beach waves! I admit that I have no patience to use a curling iron—I've got thick hair. 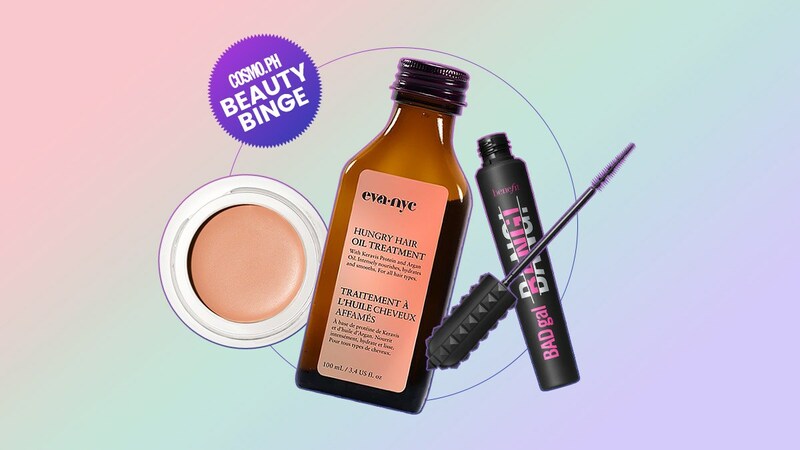 Thank the heavens for this clever tool that grants me beachy waves in minutes with less effort, too - Ira, Associate Beauty Editor. 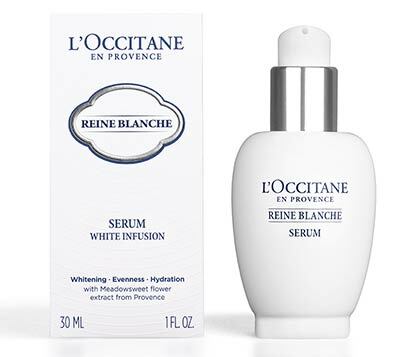 A serum that evens out your skin tone. 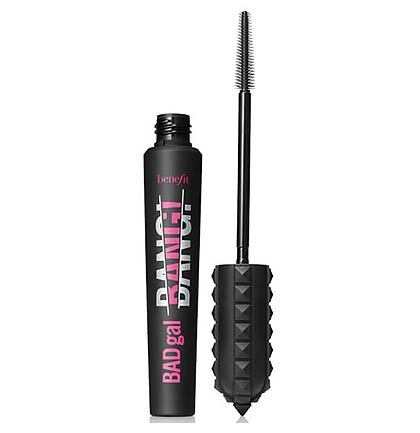 A mascara that will give you intense volume. A concealer that provides amazing coverage sans the cakey look. Finally, this Hollywood favorite is now accessible to Pinays. 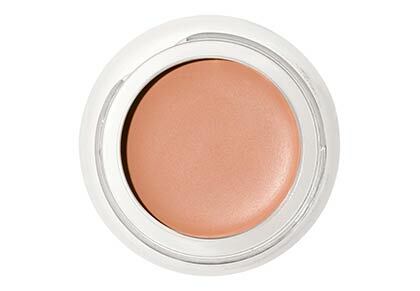 This pot brightens dark circles without the mask-like finish. - Ira, Associate Beauty Editor. A cloth that can erase makeup.